The above picture isn’t quite the entire army, but it’s pretty close. I’m missing a few bits and pieces, but this has most everything. 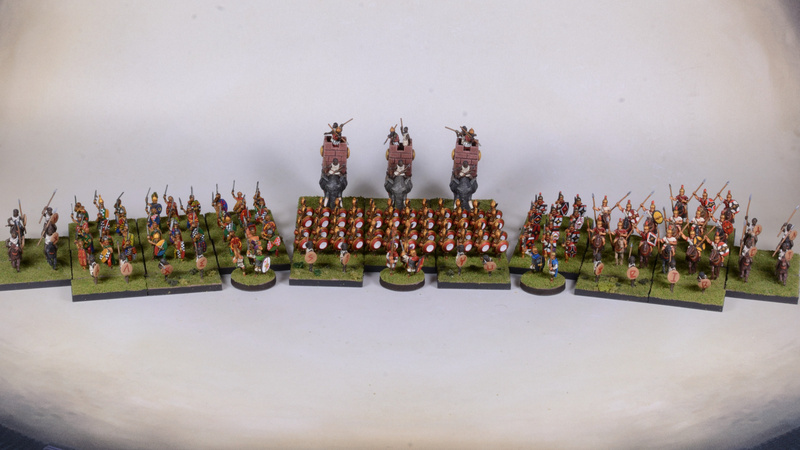 The gallery below shows each group of troops in their full glory.